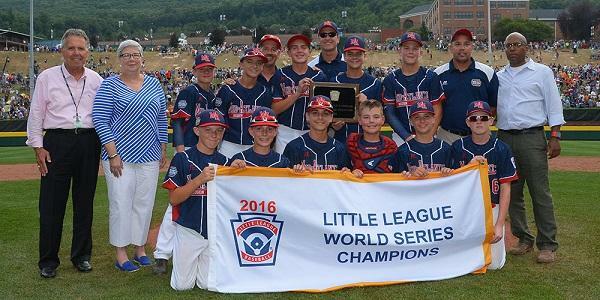 The Maine-Endwell Little League captured the 2016 Little League Baseball® World Series Championship with a 2-1 victory over the Asia-Pacific Region. The Major League Baseball fall classic is referred to as the World Series, even though the teams competing for it all hail from North America. In this edition of Reading Baseball, Pete Peterson looks at a true World Series, in which youngsters from around the globe compete to be the best.